The hardware that we help to import from China without intermediaries. Many customers ask us about the type of materials used by our main Chinese suppliers for the manufacture of Hardware. Today a chapter is being started, which will continue in the next bulletin, about the technical information of the main raw materials used in China for the manufacture of the hardware that we help to import from China without intermediaries. All phases of manufacturing –from raw material to finished product- are scrutinised by means of the strictest quality control. Some of the raw materials used in the production process are: stainless steel, brass, zamak, aluminium, ABS, etc. Because of its renowned properties, stainless steel does not require any further special treatment. Its finish is achieved by polishing or tinting the surface. 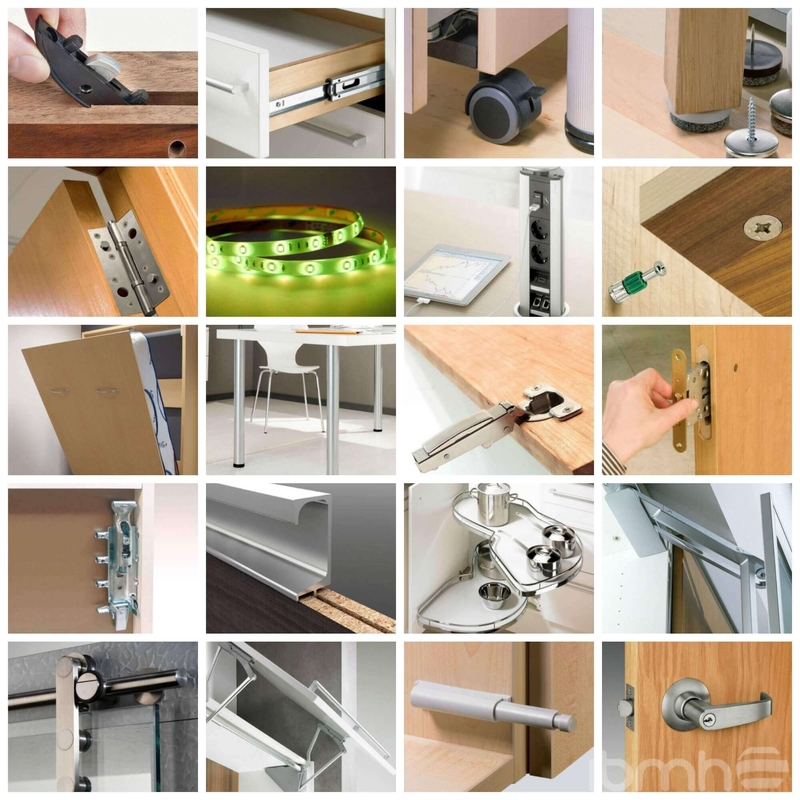 Our series of stainless steel furniture fittings and hardware are fully protected against moisture, salt and other adverse elements which are adverse to metals. In recent years we have devoted special attention to the development of stainless steel products that solve the demands of almost every architectural project. Stainless steel is recyclable and does not require galvanic surface treatment for its finishing. We have achieved very high quality finishing, identical to the chrome effect in the case of polished steel, or matte in the case of brushed or sanded steel. Stainless steel is usually “renewable” mechanically or chemically, making it possible to regain the appearance of a new piece, even after many years of use. Stainless steel is an alloy containing chromium, nickel and molybdenum, amongst other materials, providing very high resistance to corrosion. 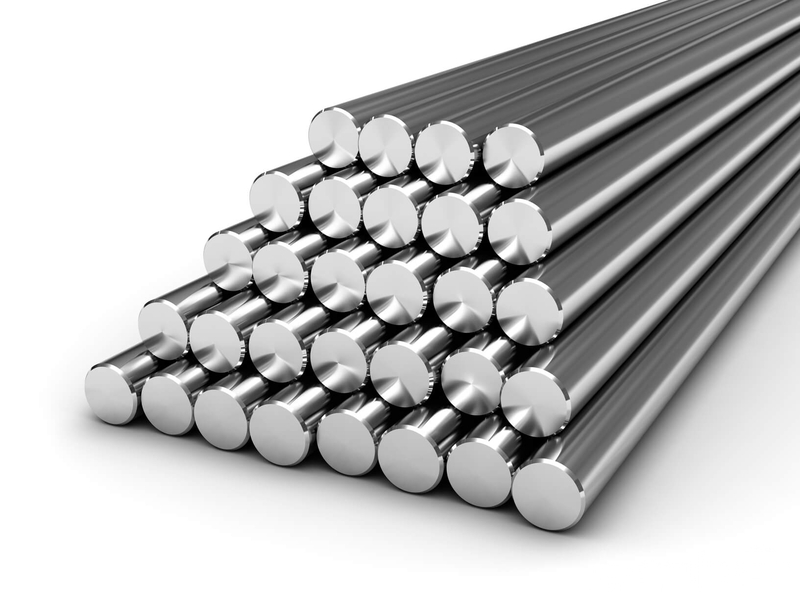 AISI 304 – EN 1.4301 – (austenitic) is one of the most popular types of stainless steels. Very common in the manufacture of hardware used in the construction industry due to its ideal combination of hardness and corrosion resistance, making it very easy to work with. It has a minimum 18% chromium and 8% nickel content . All hardware made with AISI 304 can be used in the manufacture of furniture and in building construction, whether for their exterior or interior. AISI 316 – EN 1.4401 – (austenitic) is the most resistant to corrosion, if compared with the AISI 316 and AISI 430 types, especially noticeable when used in highly corrosive environments (e.g. sea water, chemical products, etc.). It has a minimum 18% chromium, 10% nickel and 2% molybdenum content. In highly polluted areas, coastal regions or in the naval industry, the AISI 316 option is always recommended. AISI 430 – EN 1.4016 – (ferritic) is commonly used in non aggressive environments. Its main properties are good malleability, resistance to oxidation and corrosion, as well as good thermal conduction and high quality finishing. To keep stainless steel in perfect condition (e.g. to clean fingerprints, grease or any other stain) there are specific cleaning products for steel that can be used with a soft and dry cloth. Note: Do not use chemicals that are not specifically used for treating stainless steel. Their use could result in the formation of points of rust on the surface (e.g. alkaline or strong acids). Our series of brass furniture fittings have been manufactured with the best brass alloy, combining the most modern production techniques with the purest craft tradition. Forged at high temperatures and carefully polished to get a perfect finish to satisfy the most demanding requirements. We can offer this material in several finishing styles including Gloss Brass, Chromed Brass and Nickel Matte Brass amongst others. GB (Gloss Brass): Natural finish obtained by polishing and shining a special and highly pure alloy brass, which is then protected with a layer of heavy-duty lacquer. CB (Chromed Brass): On the basis’ brass surface, we apply a hard electroplated chromium layer. NM (Nickel Matte): Finish obtained by the satin nickel covering applied to the brass. The surface is protected against corrosion by a transparent enamel paint applied in a specialised oven by galvanic processing (e.g. chromed) or by special treatment (vacuum treatment). This material does not require special care as dirt can be removed by using a soft cloth and water. Please bear in mind that no corrosive chemical usage is recommended. Application process: CATAFORESIS heated in oven at 200 degrees, for 15 min. Cleaning: Only a cloth is needed. Any metal cleaning liquids or chemicals can damage the protective lacquer, so their use is not advisable.